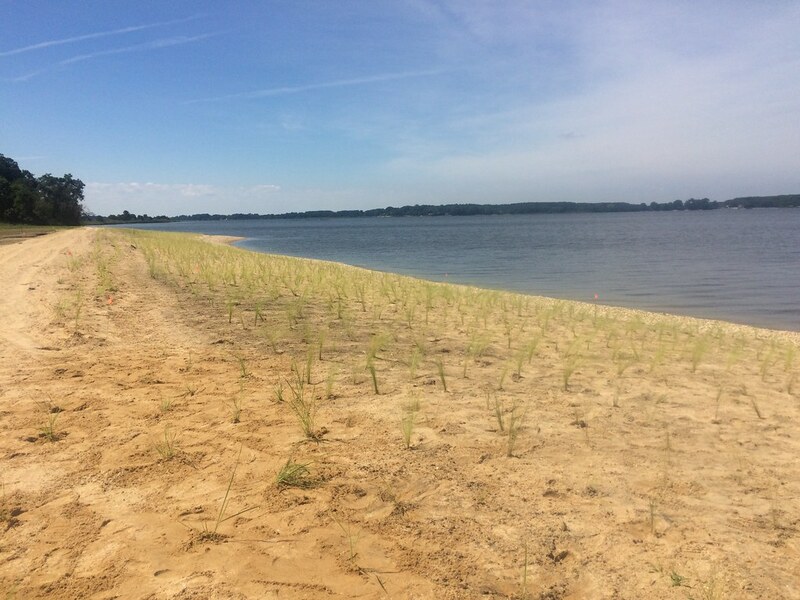 Local communities and nonprofits are invited to apply for funding from the Maryland Department of Natural Resources to prepare for coastal flooding, storms and other climate-related impacts, and to enhance community resiliency and sustainability through natural, nature-based and green infrastructure. New this year, local entities may also apply for design of a restoration project that addresses coastal, floodplain or stormwater impacts. Phase 1: Understand – Open to local governments to enhance understanding of infrastructure, people and natural resources that are at risk of flooding caused by rain or tidal events. Phase 2: Plan – Open to local governments integrating vulnerability assessments into existing planning processes or pursuing sustainable floodplain and stormwater management. Phase 3: Implement – Open to local governments and nonprofits designing green, natural or nature-based infrastructure projects that address climate, floodplain or stormwater impacts. Information sessions will be held Jan. 16, 2018, at 11 a.m. at the Talbot County Library in Easton; and Jan. 18, 2018, at 10 a.m. at the Maryland Department of Natural Resources building in Annapolis. Interested applicants are encourage to submit letters of intent by Jan. 26, 2018, with full proposals due March 2, 2018. Questions about the grants or sessions may be directed to Nicole Carlozo at 410-260-8726.